NEW YORK CITY-The internet documents everything, especially fat, old and rich white dudes who don’t support Alexandria Ocasio-Cortez…and your grandchildren are going to look down on you in disgust because of it. 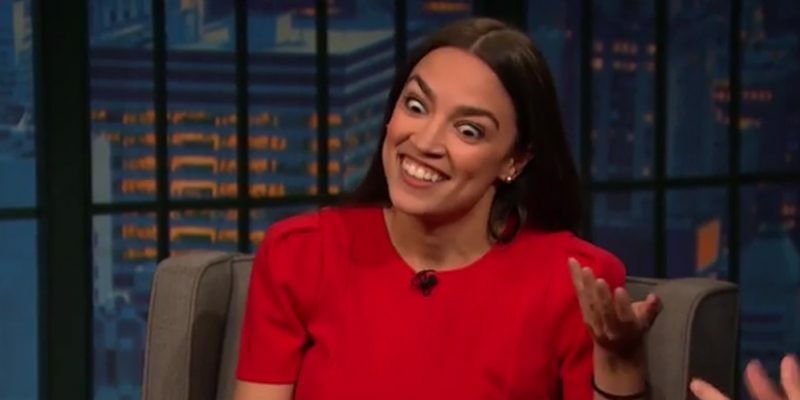 Cortez, in a very bizarre live video tirade…perhaps it was the alcohol speaking…or maybe it was just her self-entitled liberal socialist rage speaking, lashed out at anyone who doesn’t agree with her. So, basically, if you don’t support exterminating cows, taking a train to Hawaii, rebuilding every building in New York City and shunning capitalism and the American Dream, then you will be looked upon the same as the twentieth century KKK during the civil rights movement.